Omg! 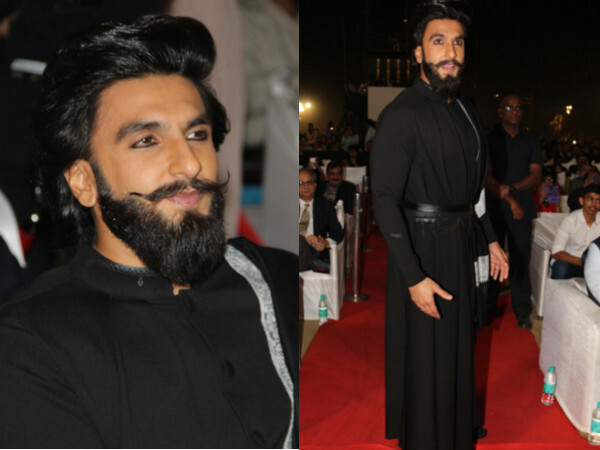 Ranveer To Play A Bisexual Man In Padmavati, And This Actor Will Play His Love Interest! When we know it is Sanjay Leela Bhansali’s movie, our expectations automatically raises high. With great costumes to performing actors, he leaves no stone unturned to make his film a grand success. Since he majorly focuses on bringing the periodic drama on screen, it is obviously necessary to bring facts with drama. Recently, there is a huge buzz about the character that Ranveer is playing in the movie. If you believe reports, he might play a bisexual man in Padmavati. 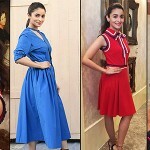 When a movie like ‘Kapoor and Sons’ came with a similar kind of character, it also had to face a lot of turbulence, despite the fact that the character was from the 21st century. It would be quite interesting to see how Sanjay has portrayed Ranveer’s Character. Well, if you don’t know, Ranveer Singh is playing ‘Alauddin Khilji’ in the movie, and Shahid Kapoor will be seen as Rawal Ratan Singh. 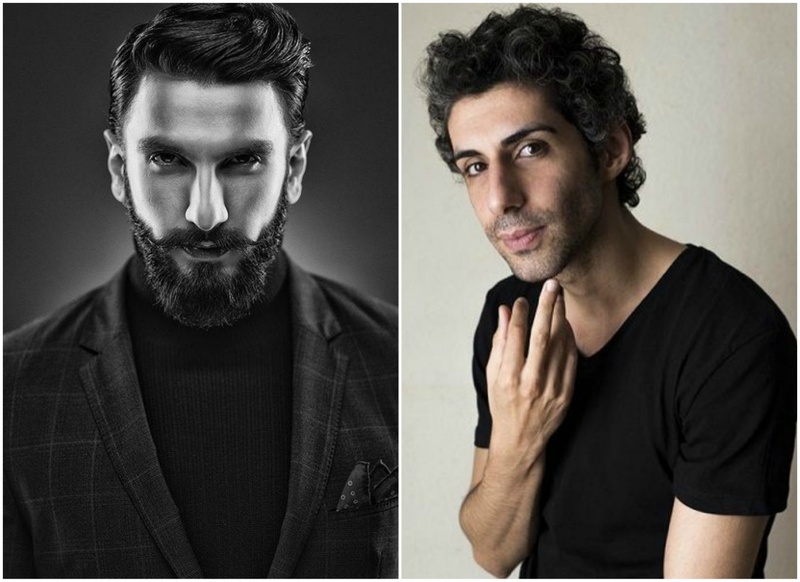 You will be surprised to know that Ranveer’s character will not only romance Deepika’s character on screen, but he will also be seen romancing the character of Malik Kafur, played by Jim Sarbh. 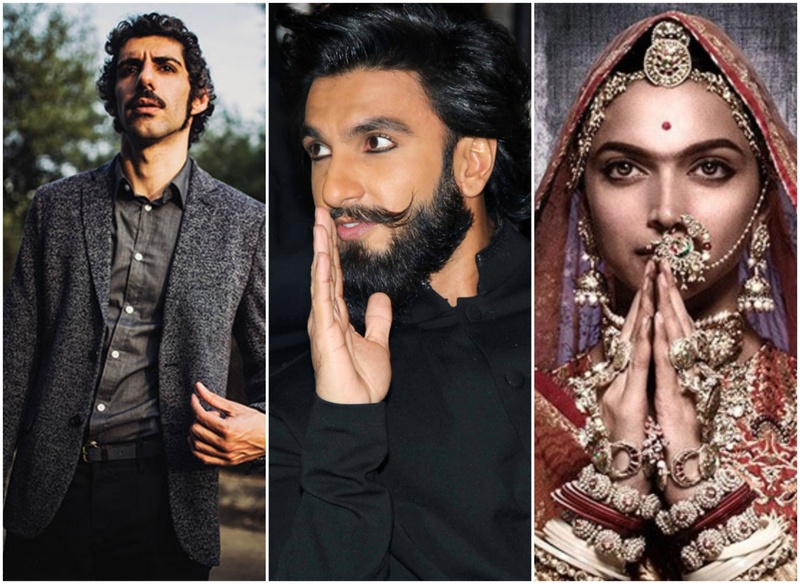 It seems that Sanjay Leela Bhansali has stored a lot of secrets related to ‘Padmavati,’ and our excitement level is increasing with each passing day. Is it just us or even you can’t wait for the movie to hit the theater screens? Is Anushka Lying On Why She Didn’t See Padmavati’s Posters Yet? We Have Proof! You Will Be Shocked To Know Who Replaced Jacqueline In Kick 2! ← Birthday Special: 5 Epic Dialogues Of Kareena Kapoor Khan That Will Surely Kill Your Mid-Week Blues!